The Food sector is a highly regulated and controlled industry with systems to monitor processes and hygiene throughout. Sensors are used to measure and control parameters such as temperature, pressure, liquid or solid levels, pressure and weight. 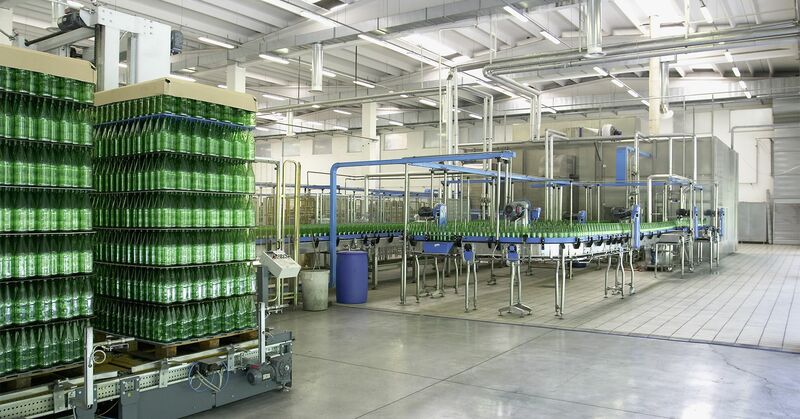 Liquid level sensors are used to for in-line measurement and control of the food processing operation. Typically they may be used to monitor temperature and liquid levels rates, acid/alkali inputs and gas flow. For example a level sensor is used to determine specific volumes of liquid dispensed during the cooking phase, too much or too little may mean the product is spoiled. Obviously, there is not a one-size-fits-all sensor to cover everything. Sensor choice is dependent on type of fluid and environment, with many needing to be suitable for high-pressure and high-temperature conditions.